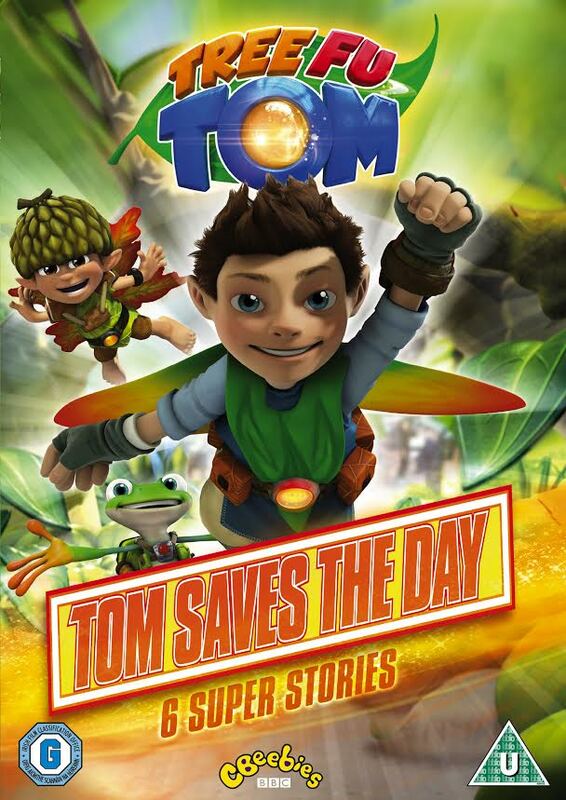 TREE FU TOM RETURNS TO SAVE THE DAY IN A BRAND NEW DVD! To celebrate the release of the new DVD, I am giving away one copy to one of you! Enter below – and good luck! Super helper…. He loves tree fu tom!